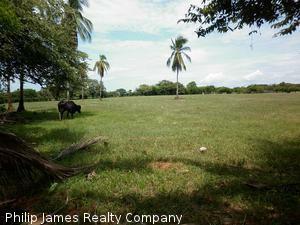 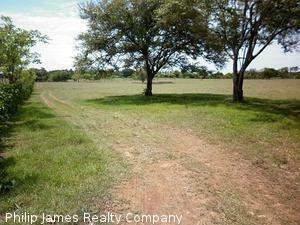 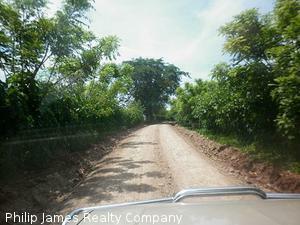 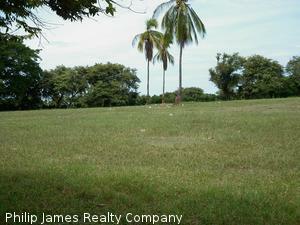 For sale property, 21 hectares in Los Santos, Las Tablas. 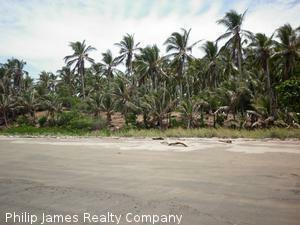 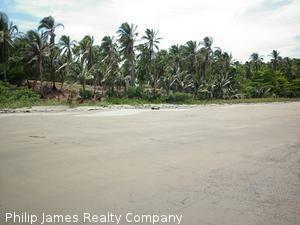 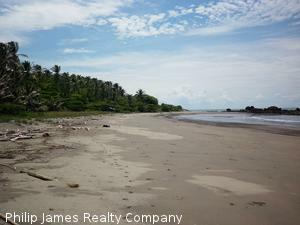 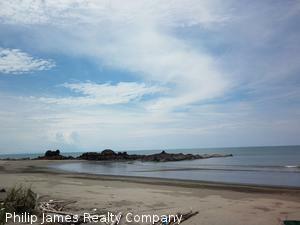 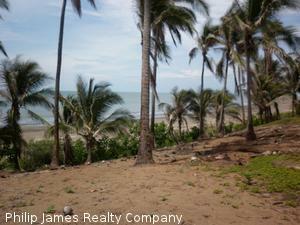 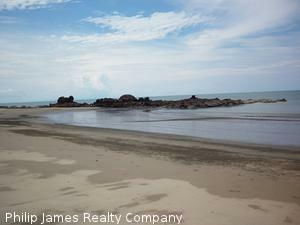 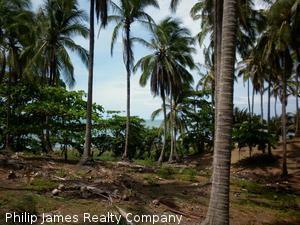 The land has 300 meters of beach front and consists of three titled lots. 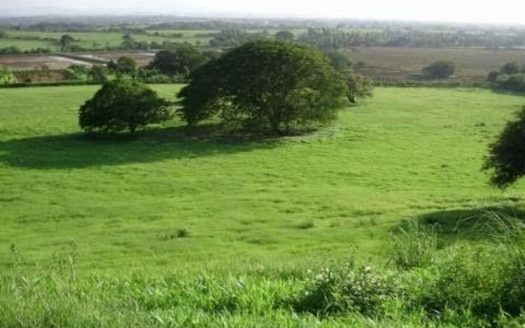 The land has electricity and water access. 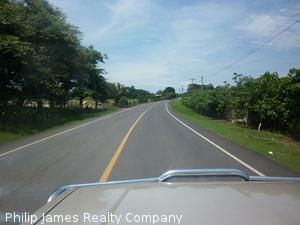 The asphalted road is in excellent condition 1.2 kilometers before the lot where you have to make a detour, here the road is rough but any car can transit at any time of the year. 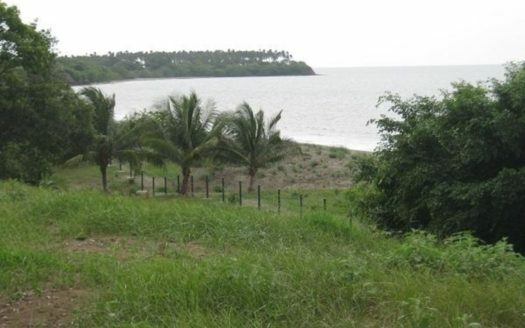 The topography is flat and has some degree with respect to the sea which gives a good view of the beach.